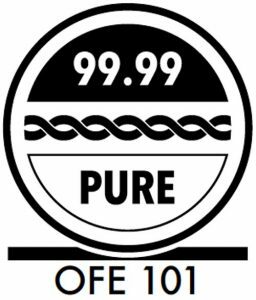 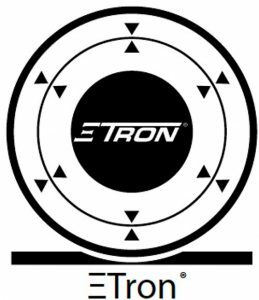 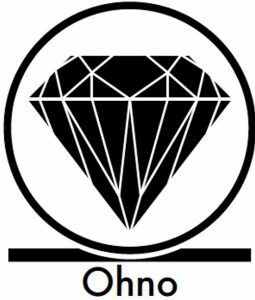 The internationally patented ΞTRON® technology is perhaps the most compelling of Shunyata Research’s technologies, with its ability to measurably lower dielectric distortion and preserve the original signal’s integrity. 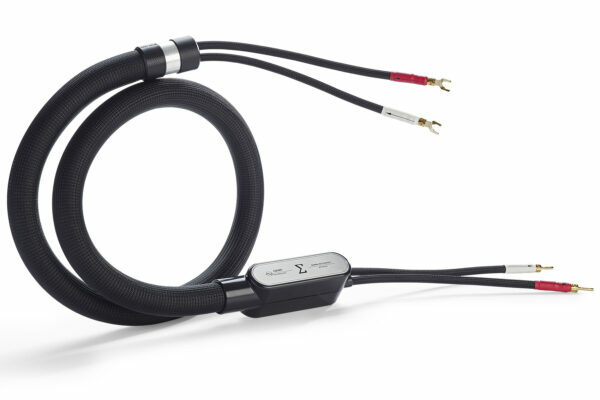 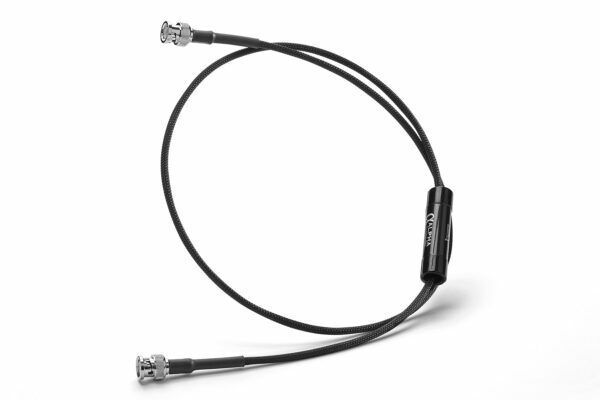 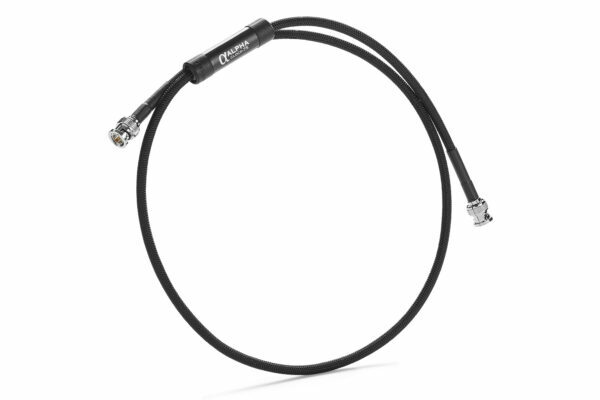 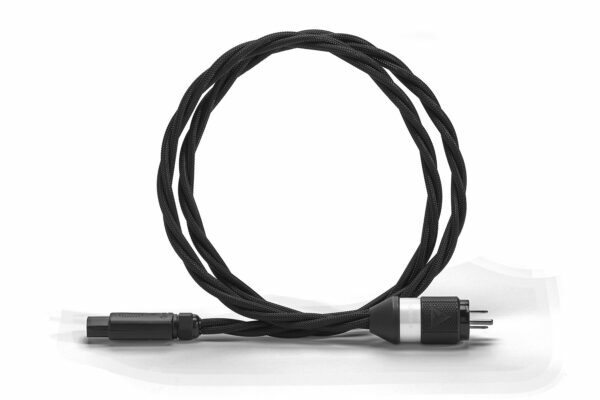 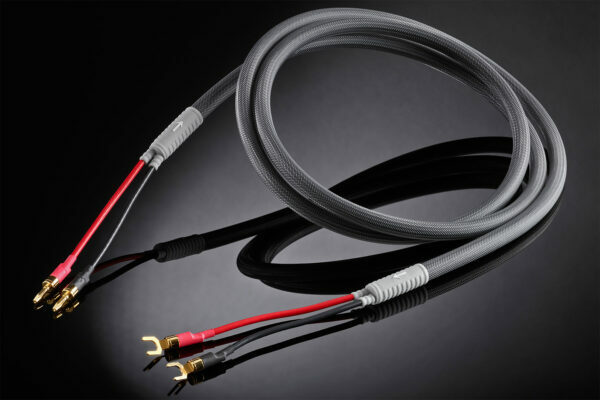 ΞTRON® cables have earned a legendary reputation among reviewers, customers and sound professionals for their ability to eclipse the performance of even the most cost prohibitive cables on the market. 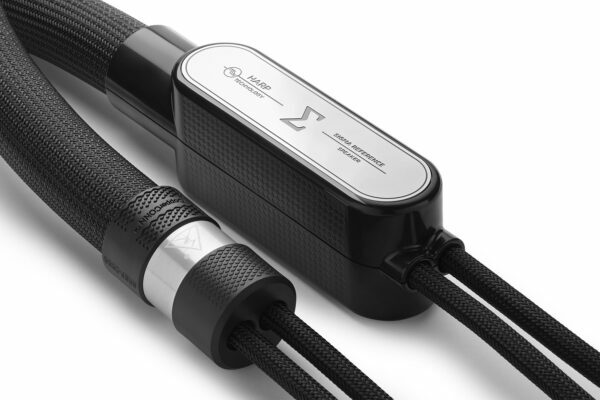 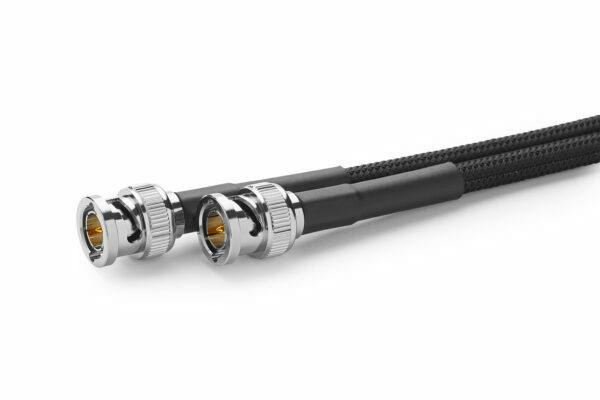 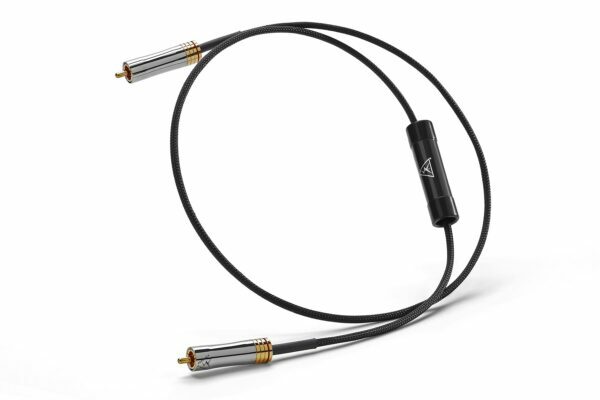 Caelin Gabriel’s research has evolved a second generation ΞTRON® technology that is making its debut in the Alpha Series interconnects and speaker cables. 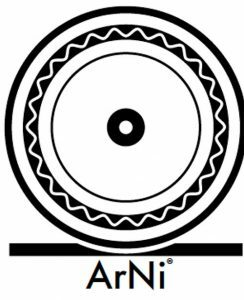 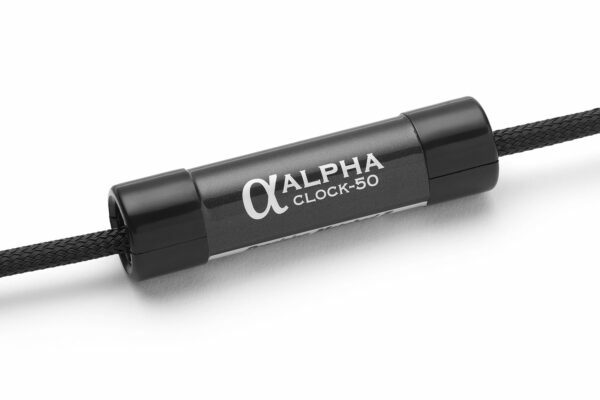 The Alpha Series’ combination of ΞTRON® technology, Ohno Copper, VTX™ hollow-core conductors, sonic welding terminations, and KPIP™ (Kinetic Phase Inversion Process) simply overwhelms competing products in performance, parts quality, and construction. 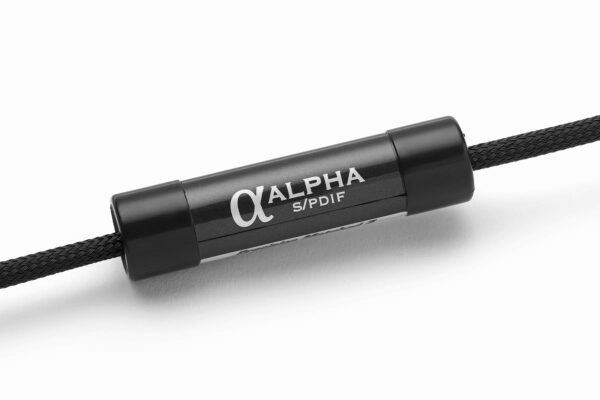 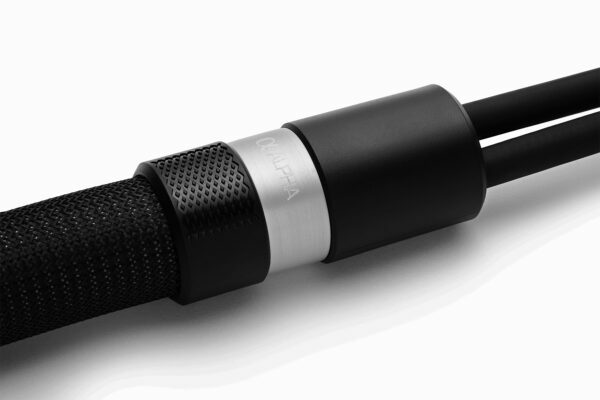 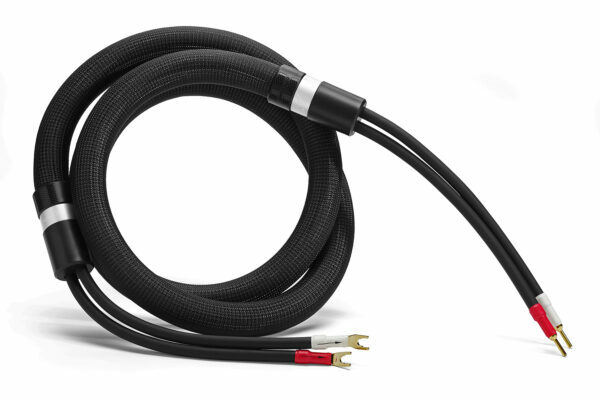 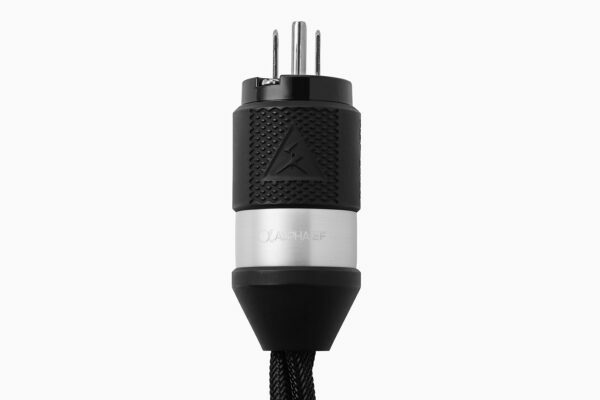 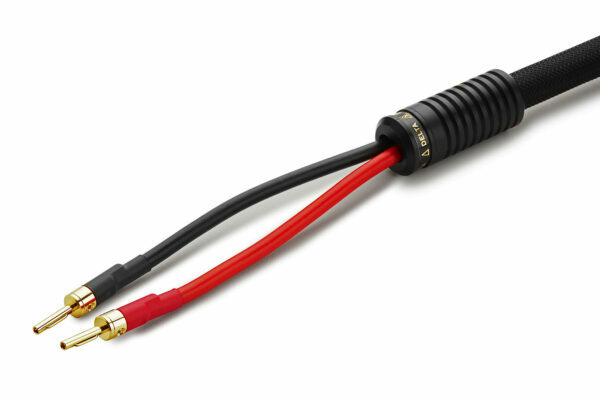 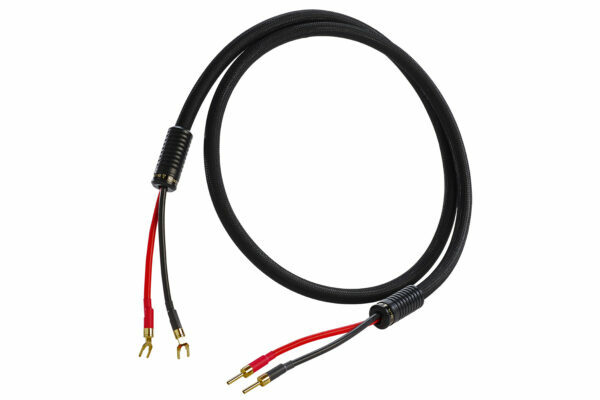 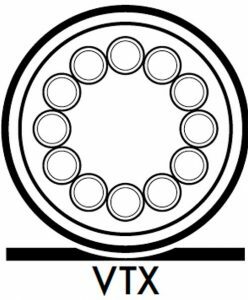 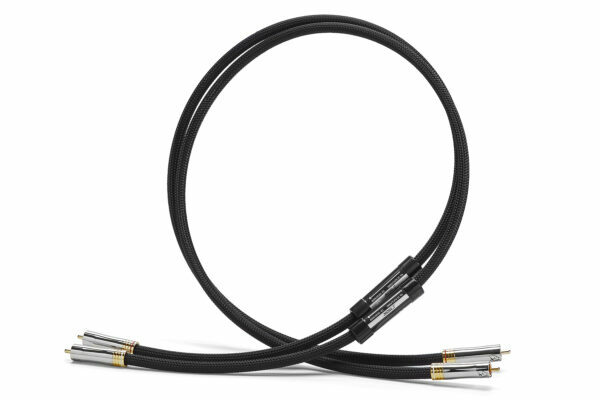 Alpha speaker cables use 7-gauge VTX™ conductors and ΞTRON® technology for reference level performance second only to the Sigma speaker cable. 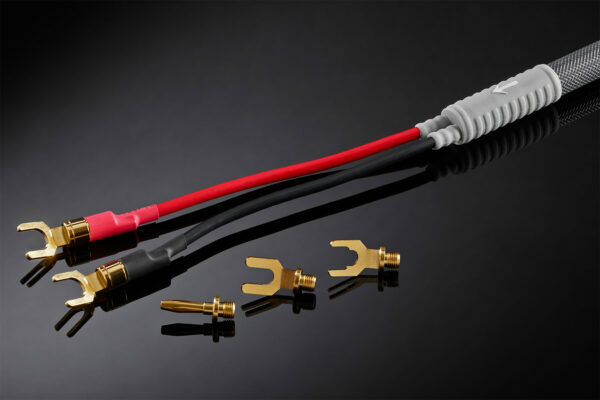 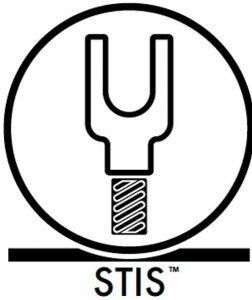 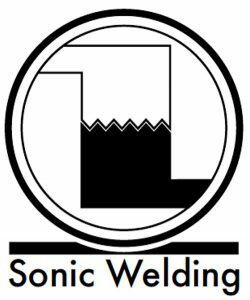 The terminals are sonic-welded ensuring minimum contact junction resistance. 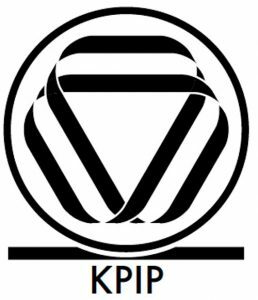 KPIP™ eliminates burn-in issues.